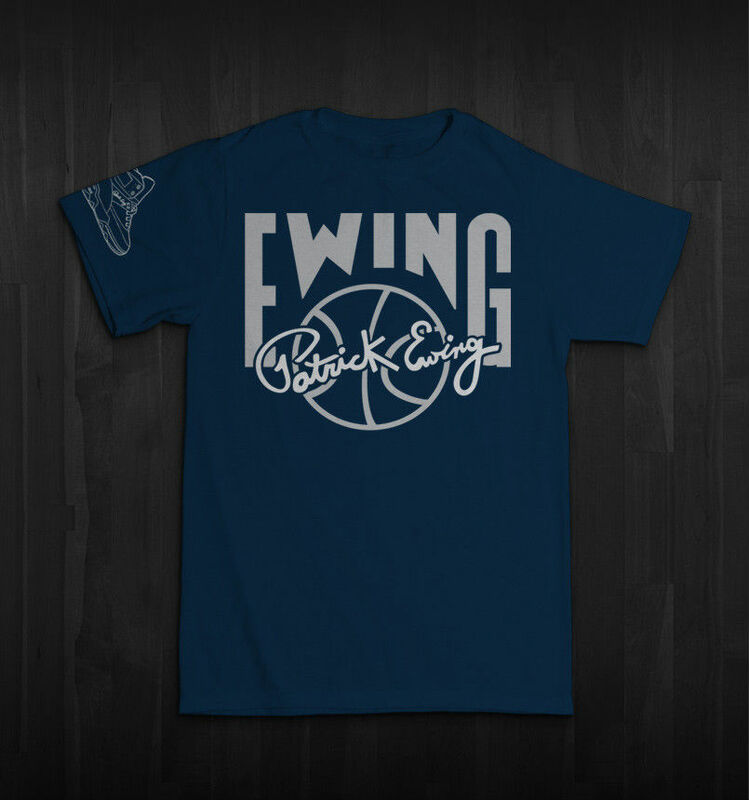 New tees to match the upcoming Ewing 33 Hi releases. The next wave of Ewing 33 Hi releases are inspired by Patrick's birthplace of Jamaica and alma mater Georgetown. 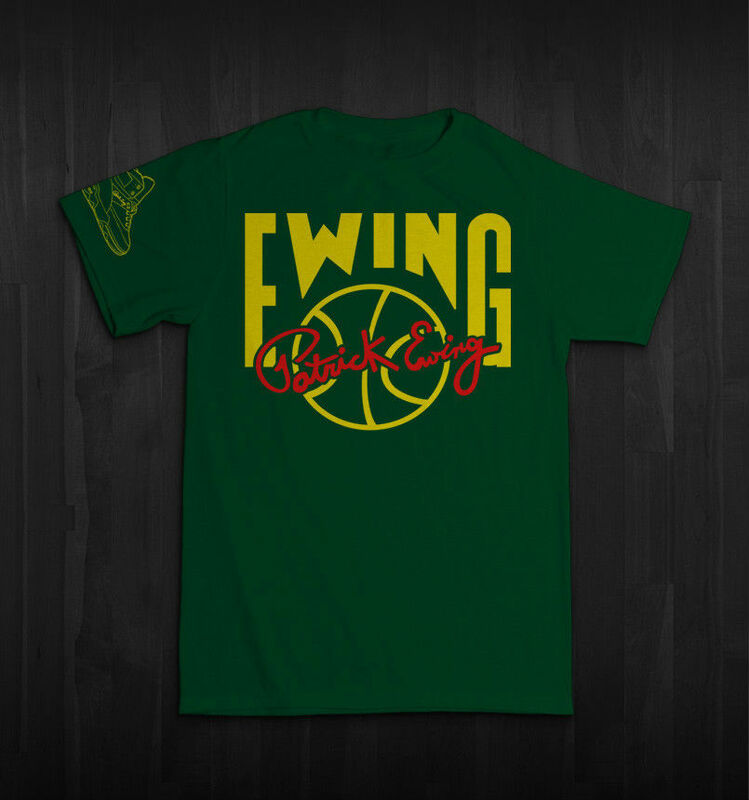 To accompany these upcoming drops, Ewing Athletics has released two matching t-shirts. For Jamaica, a green tee with yellow and red printed graphics on the front, back and right shoulder. Georgetown is represented by the familiar navy and grey scheme. Both tees are available now for $25 each at ewingathletics.com. We'll update you with release information for the shoes soon here at Sole Collector.